Our "Happy-Orange" toy of our "fruity" series, made by Quitic from the United States. All made of wood. 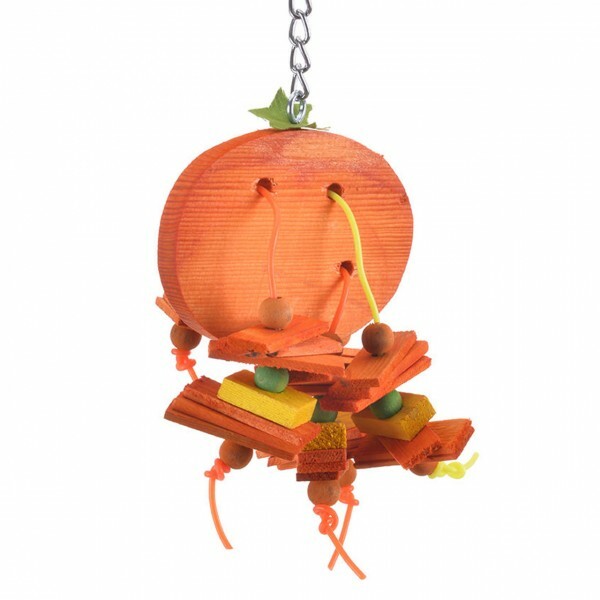 links "The ultimate orange fun for parakeets"
customer reviews on "The ultimate orange fun for parakeets"